Motor Oil provides the barrier that prevents metal-to-metal contact and absorbs heat from the moving parts of your Lexus' engine. 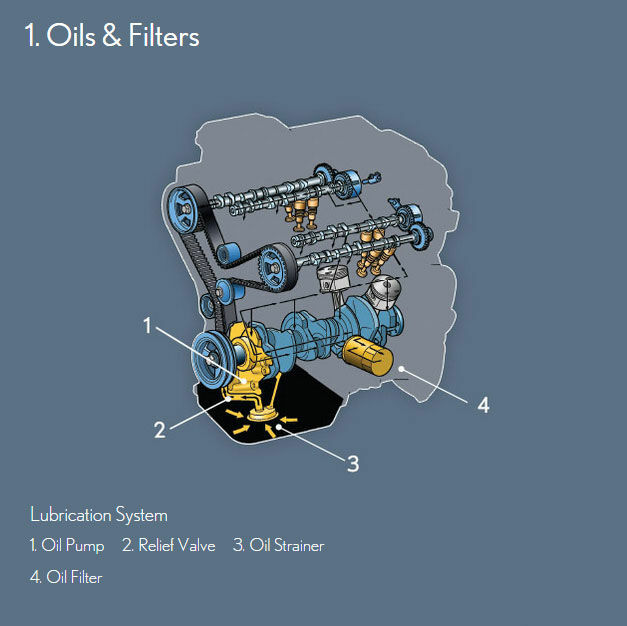 The lubrication system filters the oil to remove contaminants and prevent corrosion and then pumps it throughout the engine. 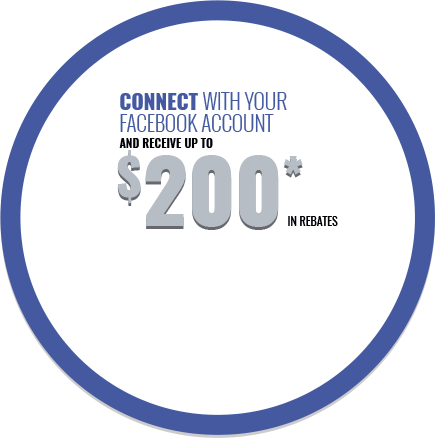 To keep your engine running smooth and clean, have your Oil & Filter changes performed at the recommended Lexus Maintenance Schedule intervals. Ever wonder what makes your Lexus run? A mixture of fuel and air is drawn through the Intake to the Cylinders. Spark Plugs ignite this mixture, causing it to fire and expand with enough force to drive down the Pistons. The downward motion of the Pistons rotates the Crankshaft, which in turn moves the Transmission. The Timing Belt synchronizes the rotation of the Camshafts. The Intake and Exhaust Valves are opened and closed at precise times to operate the Engine and drive the Transmission efficiently. 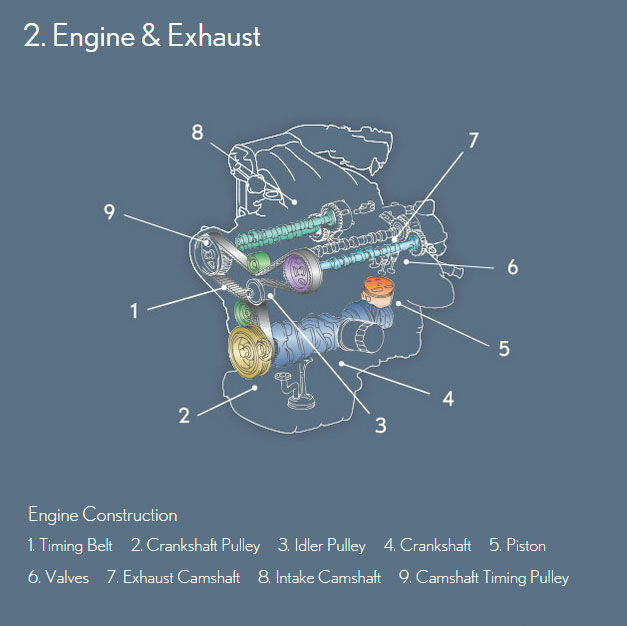 The Exhaust System neutralizes harmful gases created by the combustion process and removes them. 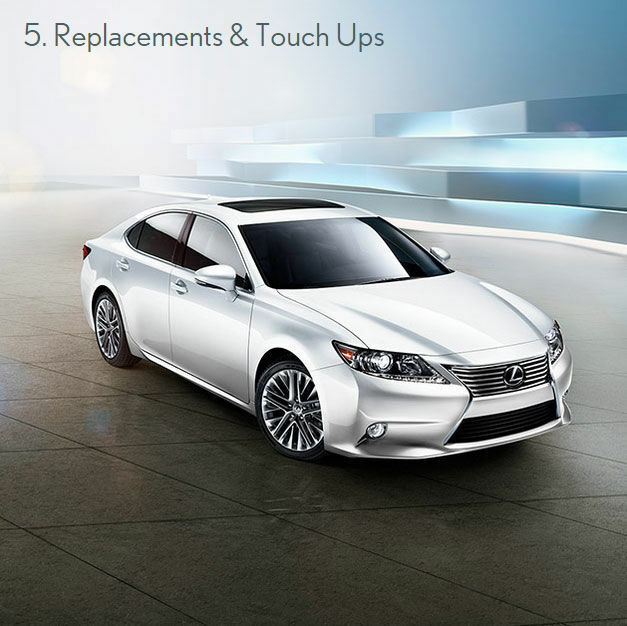 The moment you turn the key or push the Start button you place demands on the Electrical System in your Lexus. A signal is sent to the Starter circuit to draw power from the Battery to the Starter and Electronic Igniters. The Starter engages the flywheel to start the Engine and the current is provided to the Igniters for the Spark Plugs. 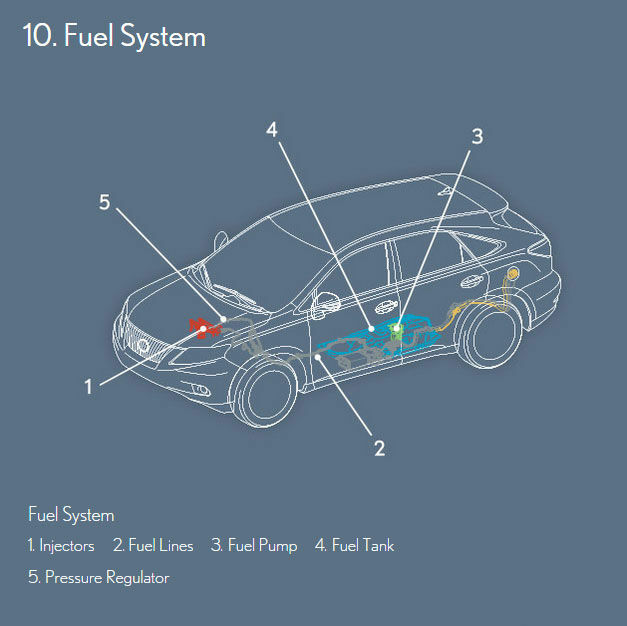 The Spark Plugs then ignite the air/fuel mixture to provide the Combustion that puts the engine in motion. 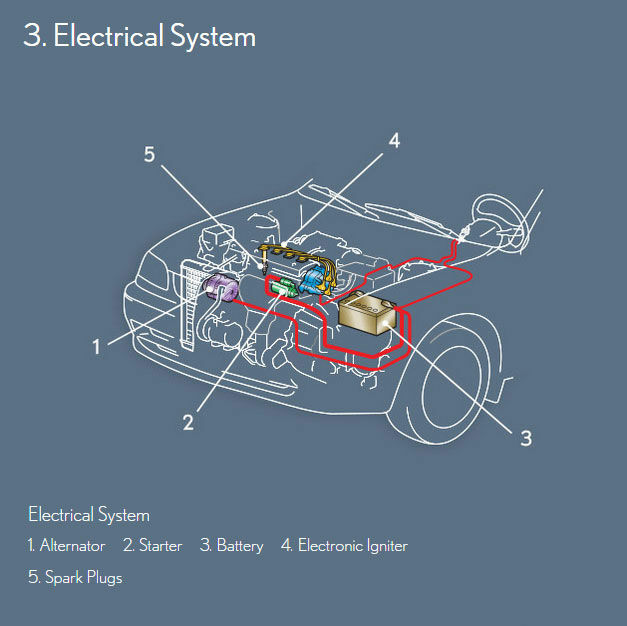 While the Engine is running, the Alternator works to recharge the Battery and provide electrical power. 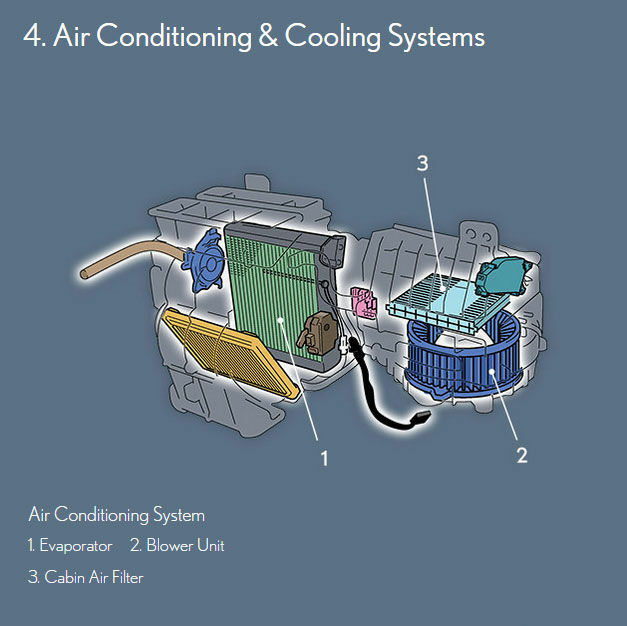 The Air Conditioning and Cooling Systems in your Lexus work to regulate the flow of air and cooling fluids through the system components to keep both your engine and your passenger cabin comfortable. When you need to replace Wiper Blades or Fluid or Touch Up minor scratches, your Lexus Dealership offers premium-quality products designed specifically for your Lexus. 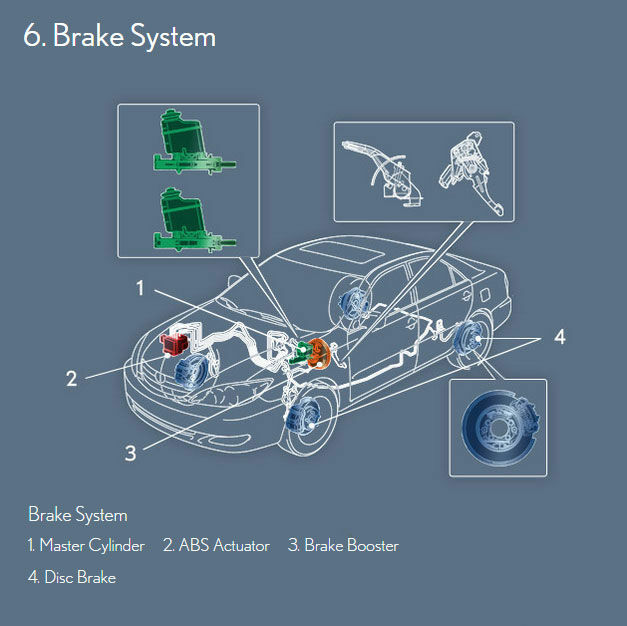 Your Brake System integrates Active Safety Systems like ABS to help ensure that when you apply the brakes, your Lexus brings you securely to a stop. 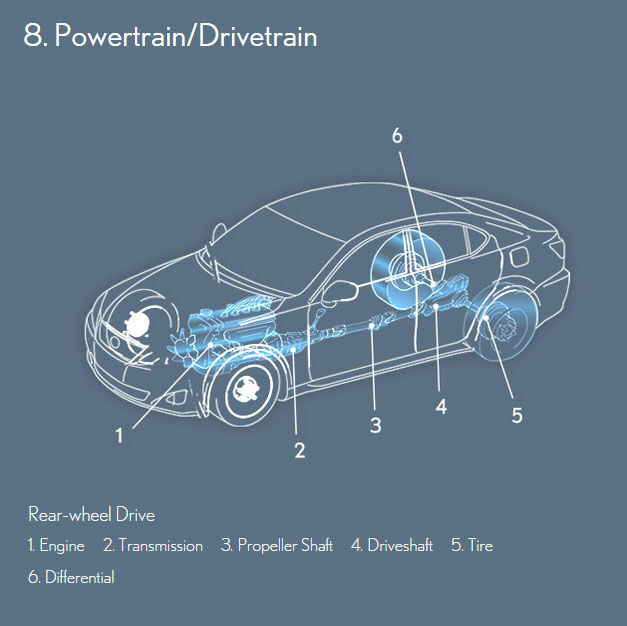 When brakes are applied, the pressure from the pedal is transmitted to the Brake Booster, which increases the force applied to the Brake Master Cylinder. The Master Cylinder converts this force from mechanical into hydraulic pressure. It is then directed by the Brake Fluid to the 4 wheels. There, the Calipers clamp the Brake Pads against both sides of the Brake Rotors to slow the rotation of the wheels. 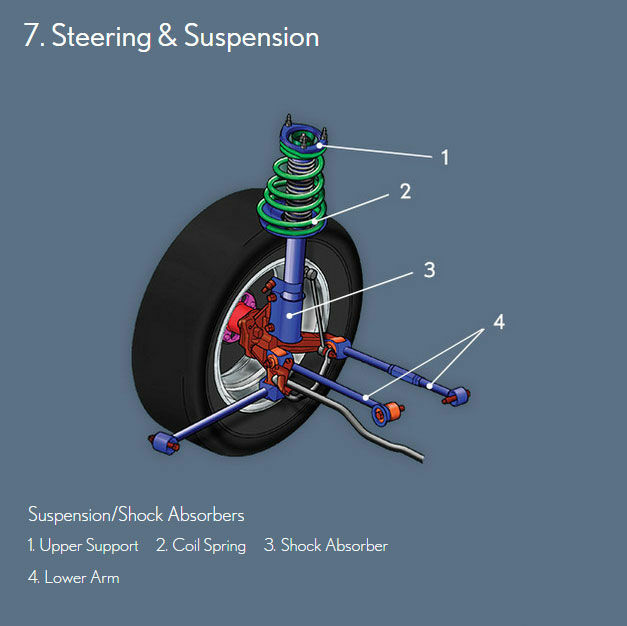 The Suspension and Steering components in your Lexus are engineered to provide both a comfortable and responsive ride. 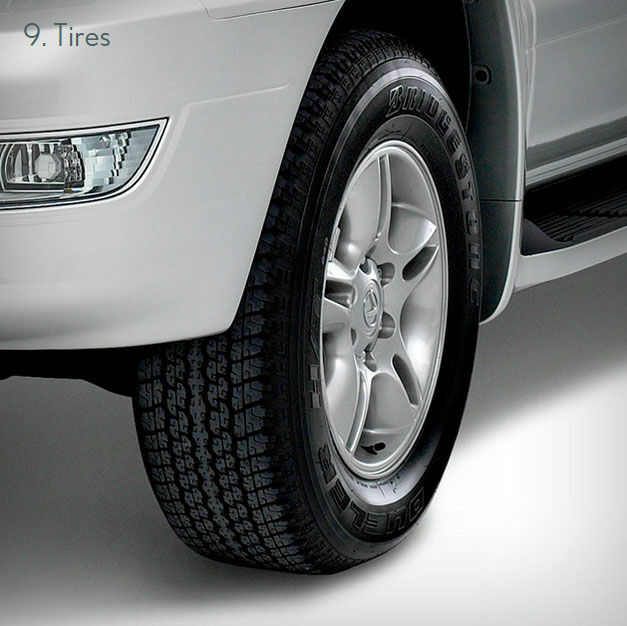 From the Shock Absorbers that reduce bouncing motions to the Power Steering Pump that provides assistance to reduce your steering effort, every ride in your Lexus should amaze and delight.